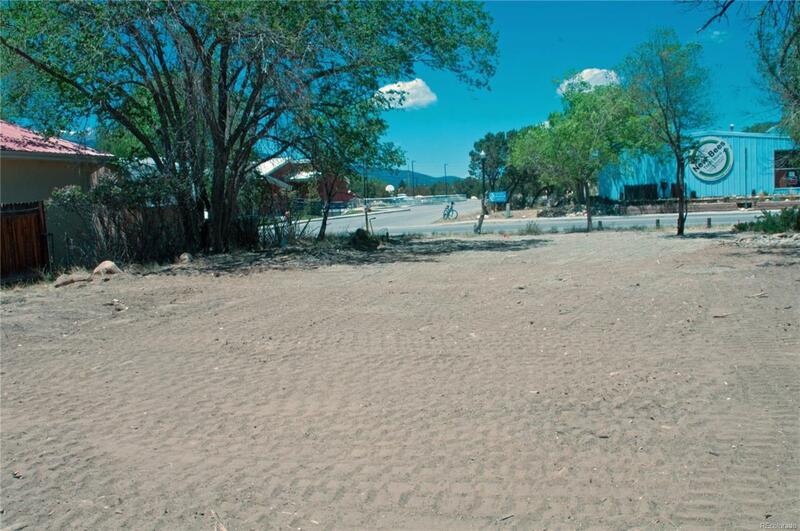 Commercial Lot 25' x 125' on East Main Street. Rare opportunity to be in a great location between Town Center and South Main to to create a new Commercial business, mixed use allowed as well. Many possibilities. Lots of walking traffic and close to everything. Offered by Re/Max Mountain Vista Properties.